Less than an hour, online, and free, these training webinars are 30 to 40 minutes and cover a specific function within the Autodesk Products. 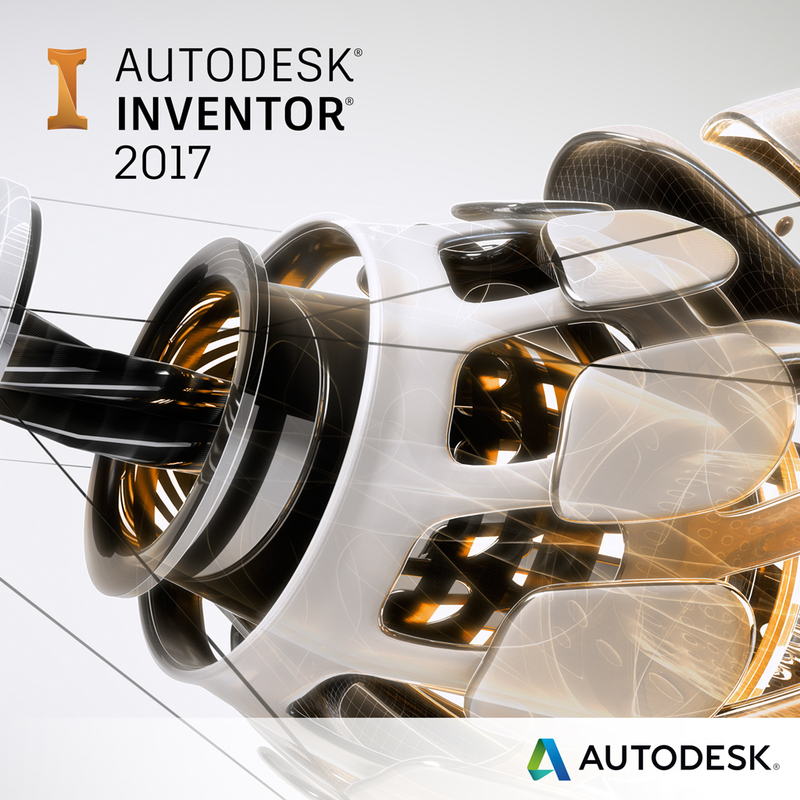 Join us for Inventor Direct Editing. Ever since Inventor 2015, did you know you can “direct edit” (imported) 3D models from other CAD applications/file types? Never heard of Direct Editing or perhaps you want to learn more about this function? Sign up for this free Synergis Express Learning Webinar.